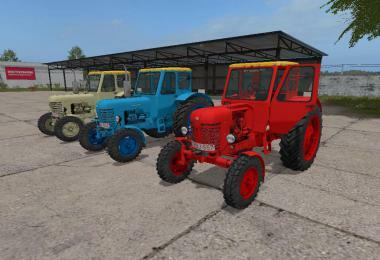 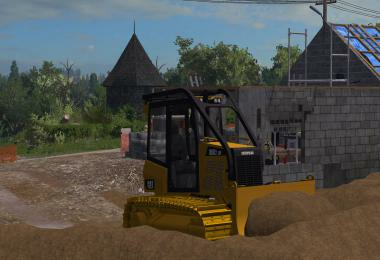 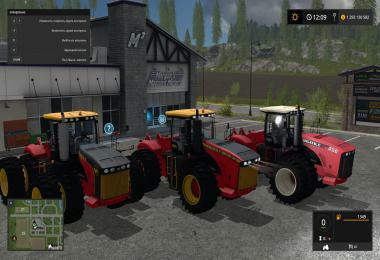 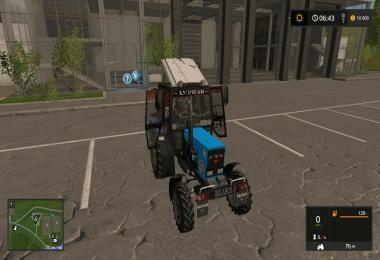 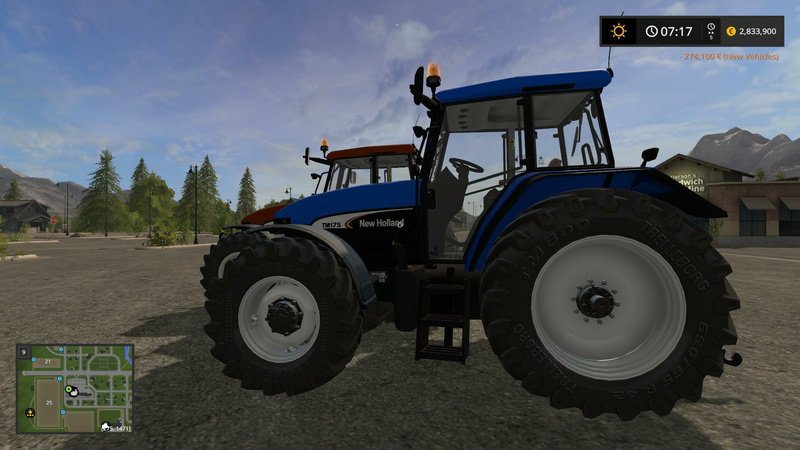 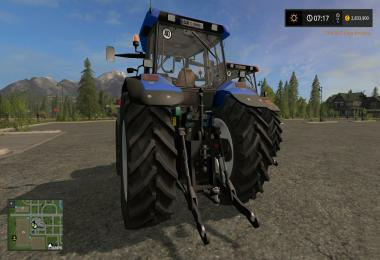 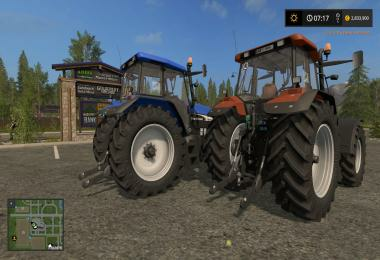 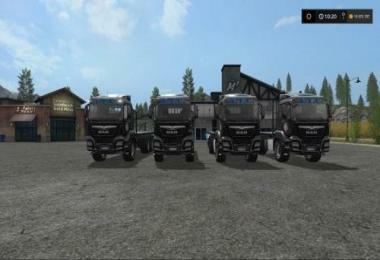 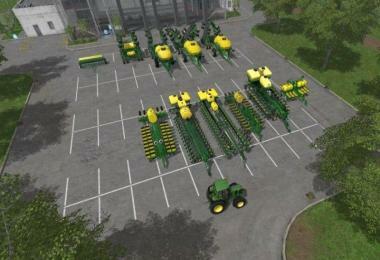 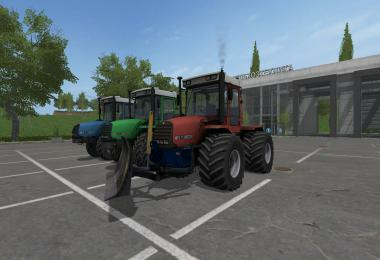 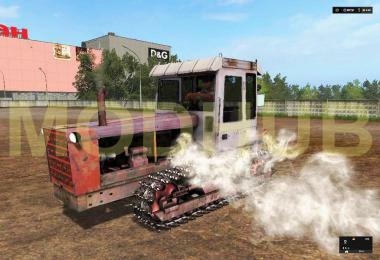 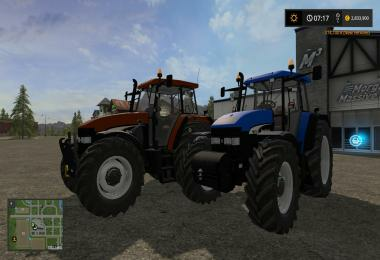 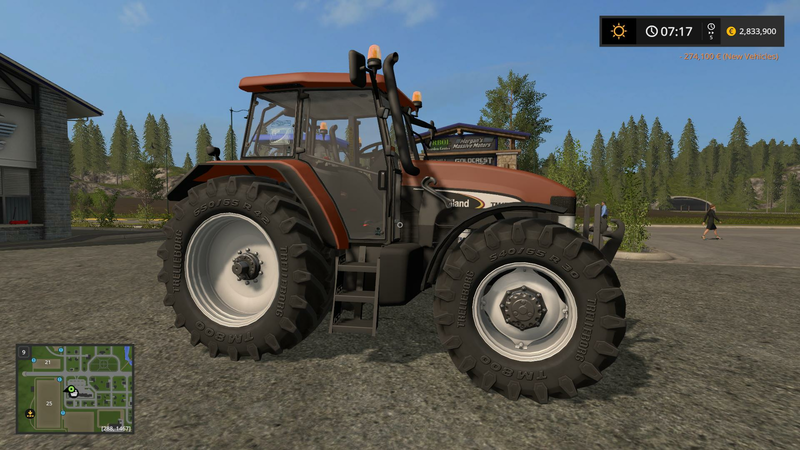 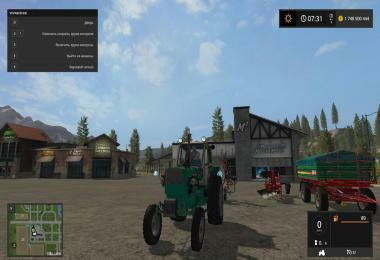 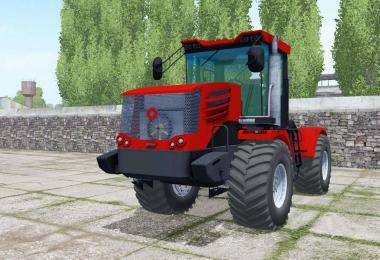 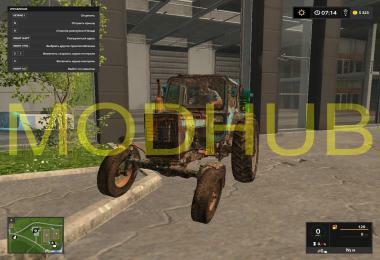 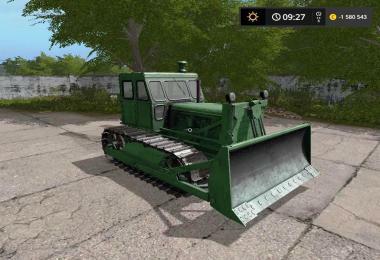 Agricultural tractor New Holland TM190 for Farming Simulator 17. 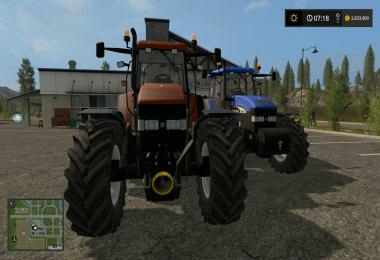 Engine power, hp: 190. 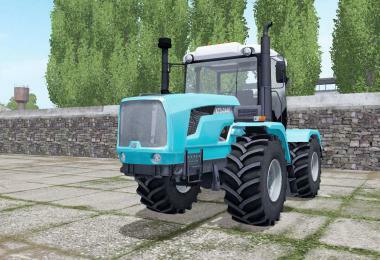 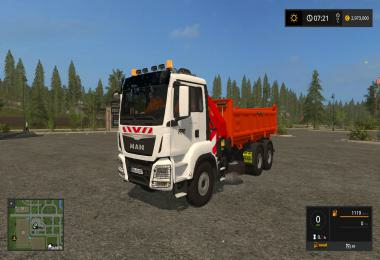 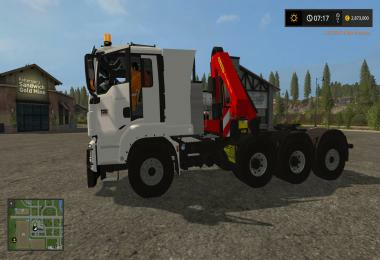 Fuel tank capacity, l: 400.